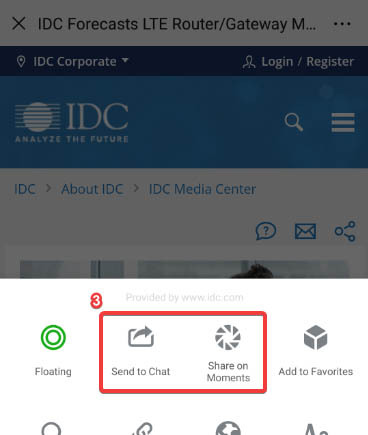 This IDC Survey details results from IDC's 2018 Consumer Internet of Things Survey, which was fielded in June 2018. The survey asked respondents questions regarding consumer adoption of and attitudes toward a variety of smart home applications, consumer electronics devices, online entertainment services, security and privacy concerns, and smart assistants (SAs). 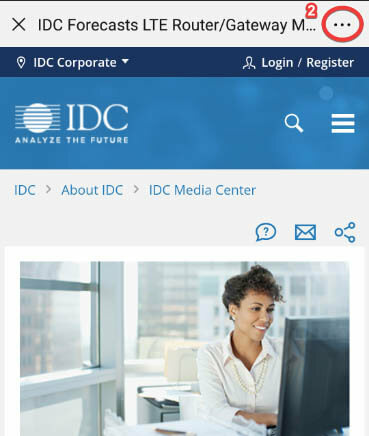 This IDC Survey focuses on aspects of the survey related to smart assistants. "Whether in the form of a smart speaker or embedded in a thermostat, fridge, TV, microwave, or any other device, smart assistants are quickly becoming the cornerstone of consumer IoT by enhancing the accessibility, use, and functionalities of connected devices," said Adam Wright, senior research analyst for IDC's Internet of Things: Consumer program. "The smart assistant market is evolving at a tremendous pace, and SA platforms are emerging as a core mechanism through which consumers interact with their smart home ecosystem."